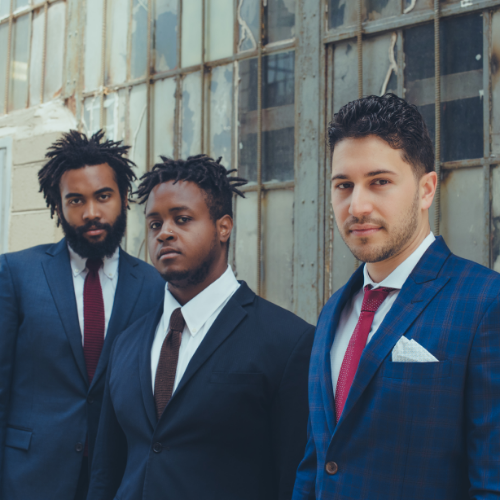 Harlem based piano phenom, Emmet Cohen, swings through town with his all-star trio featuring Late Show with Stephen Colbert’s bassist, Russell Hall, and drummer Kyle Poole, recently on tour with Cecile McLorin Salvant. Emmet Cohen has quickly become one of the most in demand jazz musicians in New York. A finalist in both the 2011 Thelonious Monk International Piano Competition and the 2015 American Pianists Association’s Fellowship, Cohen plays with the maturity and confidence of a seasoned veteran. With astonishing technique and an innovative harmonic palate, Cohen engenders a deep musical bond with his audience.